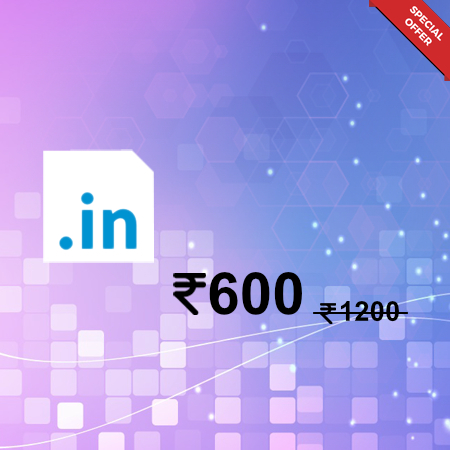 Get upto 10% off on Website Designing, this offer valid on our online store. 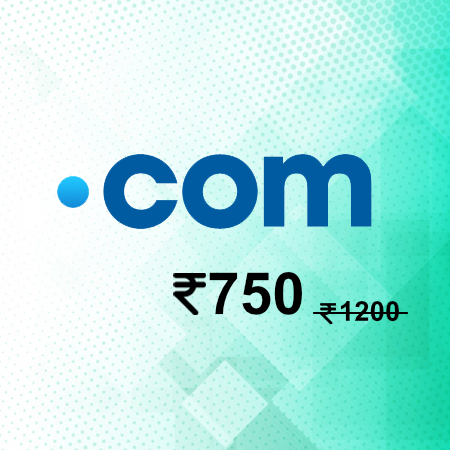 Get upto 15% off on E-commerce Development, this offer valid on our online store. Get upto 20% off on Web Hosting. 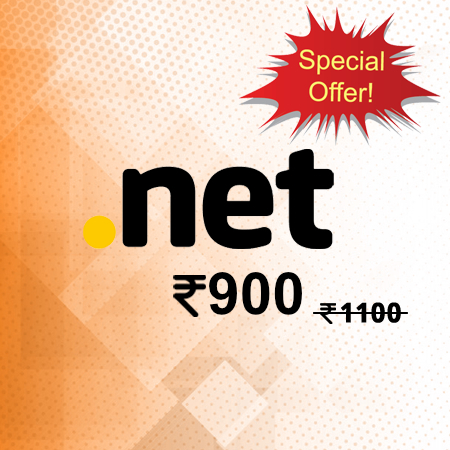 Get upto 10% off on Website Maintenance.